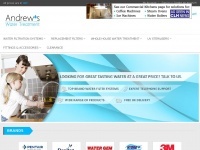 Fi-Clor high quality pool care products for swimming pools and spas - where to buy, dosing instructions, troubleshooting and advice. 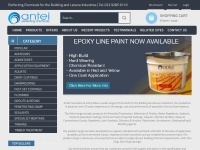 In total 3 links were found which refer to Fi-clor.co.uk. 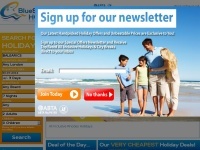 Individual words like Clor, Pool and Private are frequently used in text links from other websites. 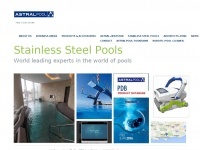 The most important link sources for this website are Hth.co.uk and Ukpoolandspaawards.co.uk. 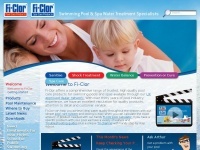 The homepage of Fi-clor.co.uk and the subsite are most referenced by other websites. The table shows the most important links to Fi-clor.co.uk. The table is sorted in descending order by importance. 1. www.hth.co.uk Private Pool or Spa? The table shows websites of Fi-clor.co.uk, which are often linked by other websites and therefore they are classified as important content. 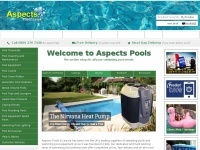 Aspectspools.co.uk - As­pects Pools - Swim­ming Pool Chemi­cals, Pool Co­vers, ..